Independent Insulation Experts THE LEADING INDEPENDENT SUPPLIER OF INSULATION MATERIALS & PRODUCTS ON THE SOUTH COAST. 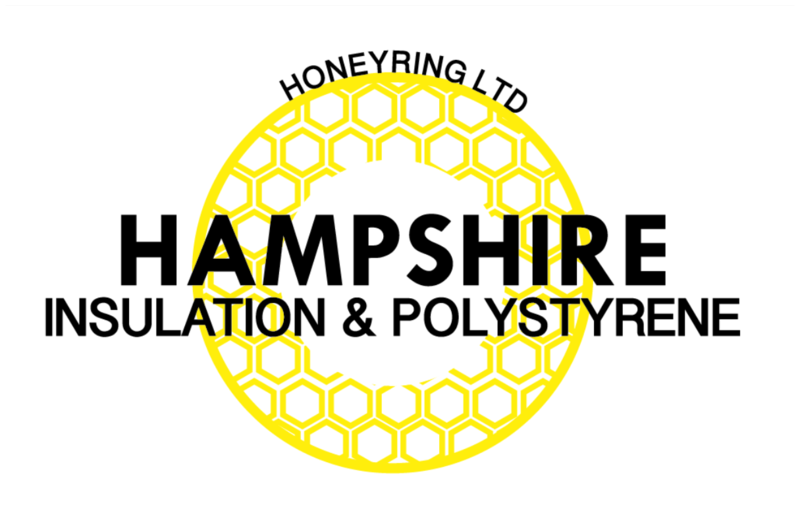 We understand that you’re under pressure to find the right product, so here at Hampshire Insulations our team have access to an enormous range of high quality products, with the product knowledge and experience to offer technical advice and support when you need it. As the leading independent suppliers on the South Coast we’re proud to have long lasting relationships with our customers, whether they’re managing a commercial or domestic build. We listen to what they need and offer product and manufacturer advice, so customers get more from our insulation service. 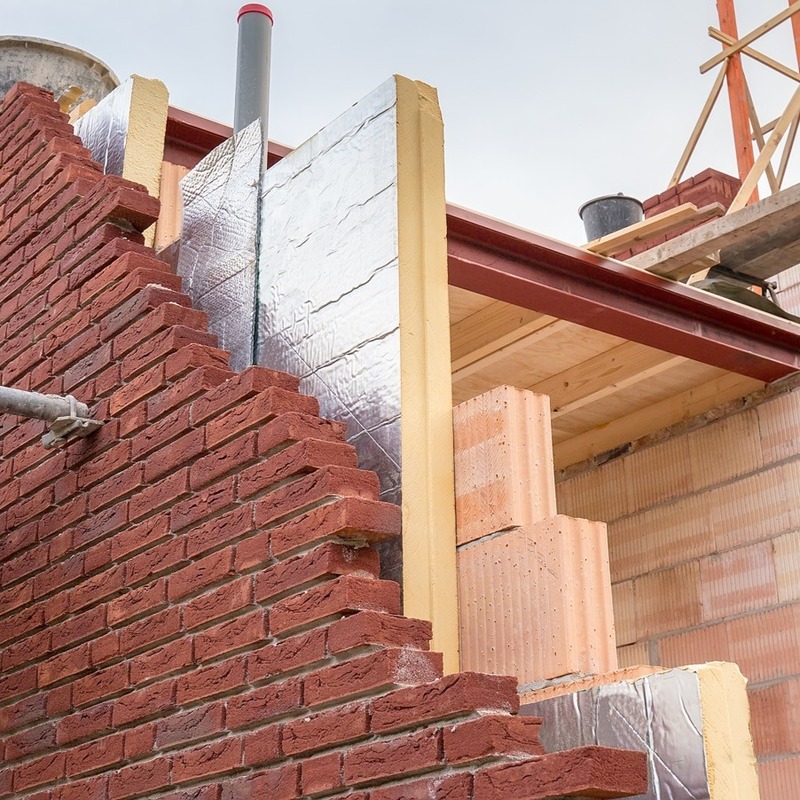 We offer an extensive range of: Insulation and Fire Protection materials together with associated building materials. We also offer: free technical advice, wide delivery network and exports available.